The Embedded Vision Summit is the only conference focused on practical computer vision and deep learning visual AI. 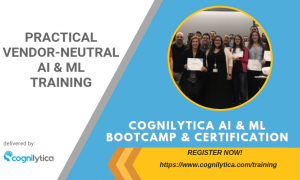 Learn about the latest applications, techniques, technologies, and opportunities in computer vision and deep learning with 90+ talks from 100+ speakers. 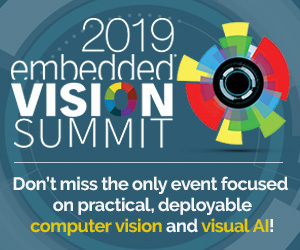 See 100+ demos from 60+ providers of the latest technologies enabling vision-based capabilities; including processors, algorithms, software, sensors, development tools, services, and more!